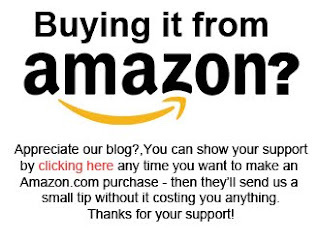 I am not the only person I know who considers this a really good read. At a teachers' convention I attended recently, a university professor quoted paragraphs from this book several times, and this presenter also referred to it as a "trusty guide" (or words to that effect). So why is this nearly 30-year-old textbook still worth reading? Well, as the Foreword (by Nicholas Wolterstorff, himself a generally trusty Christian guide to philosophy) shows, Literature Through the Eyes of Faith carries out two important tasks in responding to literature. It both maps out a more than merely Romantic way of looking at literature and outlines how to respond to (fairly) recent critical approaches to literature. So... what does that mean? Well, let's start with the "Romantic" view of literature. 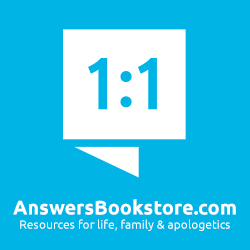 The authors show how as the Enlightenment undermined Western cultures' trust in Biblical revelation, writers and critics began to justify the writing and study of literature as a search for wisdom and self-improvement. The problem with that approach is that it treated literature as almost inspired. It also ultimately left no room to evaluate literature by outside standards (like the Bible). At the same time, the authors stress "that the reading and writing of literature are forms of human action and... have the same potential for good or evil as any of our actions." In other words, the same piece of literature can indeed point to the truth (as the Romantics emphasized) - but can also be used to glamorize or justify evil. Of course, if literature is truly capable of promoting both good and evil, the interpretation of literature becomes very important. 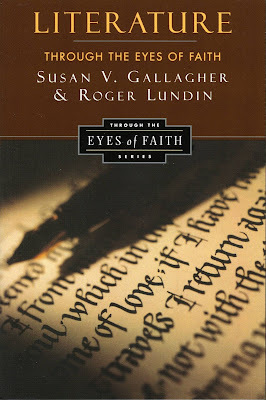 The authors show the problems with both many secular methods of interpreting literature and naive approaches to literature by well-meaning Christians who fail to account for the contexts and purposes of the stories, poems, and plays they read. They show both that not just "anything goes" in evaluating a work of literature, but that we must be willing to give time and careful reading and study to given works, authors, and forms of literature before we label any of them as being not worth a Christian's time and energy. The same is true when we consider what works are worthy of being included in "the canon" - the literature that everyone should study. What makes all this more than dry definition is the range of people drawn into their discussion - from church fathers and classic Christian writers to scientists to writers promoting the American mythos: Augustine, William Bradford, Emily Dickinson, Benjamin Franklin, Nathaniel Hawthorne, Irenaeus, Stephen King, C. S. Lewis, John Milton, Sir Isaac Newton, William Shakespeare, and Mark Twain (to name only the more obvious ones that are dealt with over several pages each). My only quibble with the book might demonstrate my ignorance, rather than their mistake. The authors make a different distinction between form and genre than I typically use with my students. I have called form the description of HOW a story is told - for example, in poetry, in a novel, in a short story, or in a play. Genre, in my use of the term, refers to WHAT the story is about - a romance, a western, a fantasy, an adventure story, a war story, a comedy, a tragedy, or many, many others. As for the authors' use of these two words, you will have to read the book to see whether it is more accurate or useful than mine. 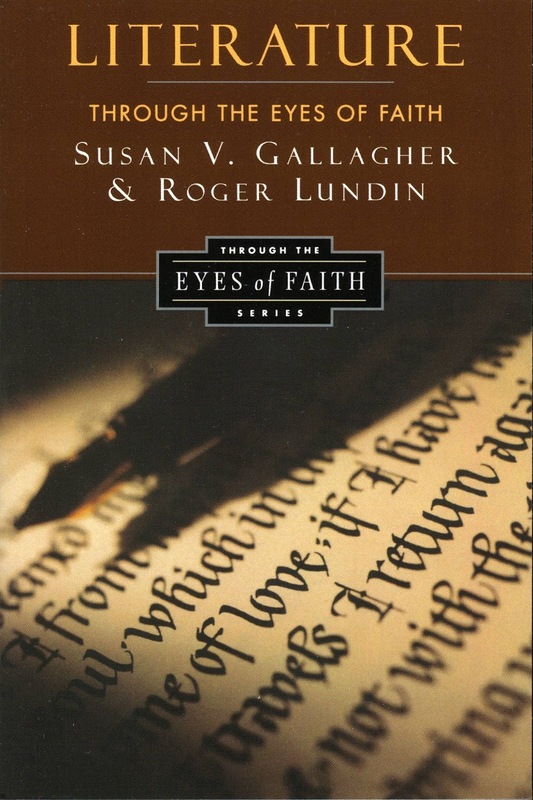 If you think that Gallagher and Lundin can help you see Literature Through the Eyes of Faith, you can order it at Amazon.com here and Amazon.ca here.